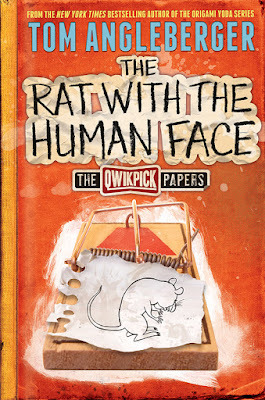 I got to read The Rat with the Human Face as a preview copy from NetGalley. 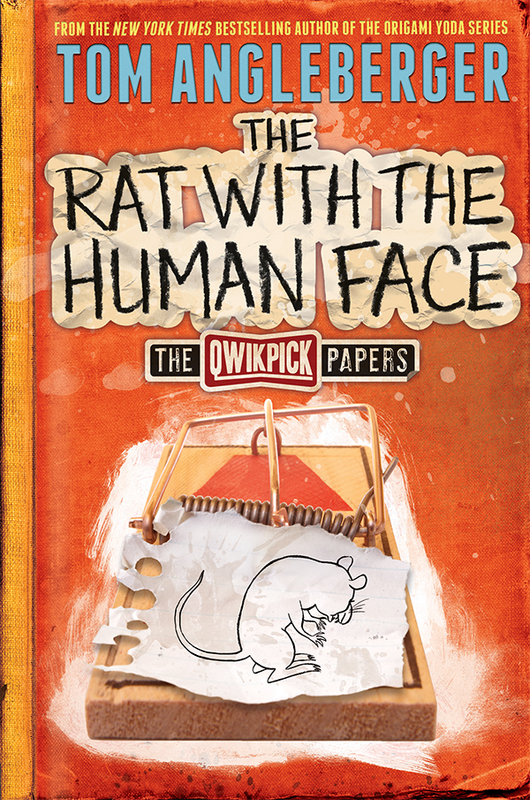 The Rat with the Human Face is the second book in The Qwikpick Papers series. It is written by Tom Angleberger who also writes the Origami Yoda books. 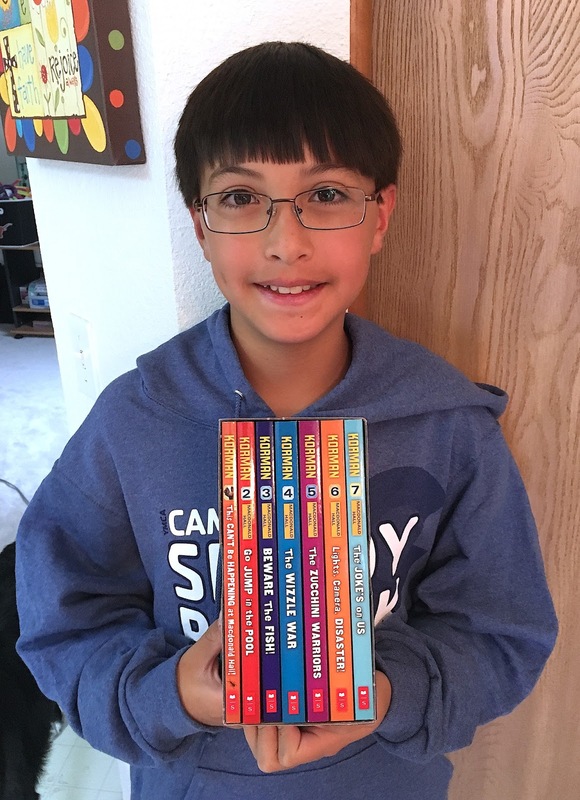 This book is about three kids named Marilla, Dave, and Lyle, who like to find out about mysteries and then write about them. One day, they hear about a rat with a human face and they want to check it out. The rat was scene at a research center on the top of a mountain. They have to figure out how to get to the top of the mountain and, if they do, how will they find the rat with the human face? I really like this book because the kids get to go on really cool adventures and try to figure out what has happened. 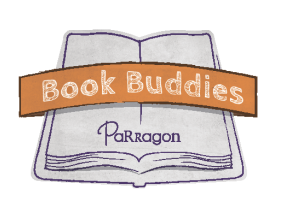 As they go, they find out a lot of different problems and they have to try to solve them. I have only read the second book, but now I want to go and find the first one to read.